<hysterical laughter> Okay, sorry, sorry… Couldn’t resist. 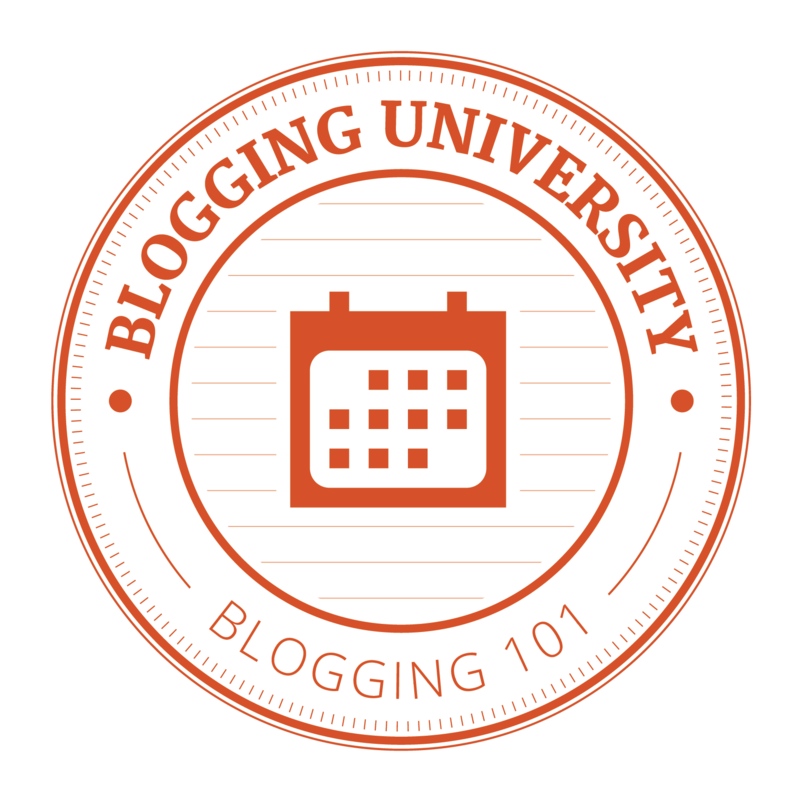 In an effort to spruce things up around here, I’ve enrolled in BloggingU for the month of February – ta da! You may see some changes to the scenery and touching of new and interesting topics. I have no idea what all it will entail, but it will be fun. Today’s assignment: Tell you about me and why I’m here. I’m a woman, a mom, a wife, a daughter, a friend, a confidant, a coach… the list goes on and on, and sometimes feels woefully inadequate. And overwhelming. But I want to do all that I do WELL. I work full time, run a household, cheer for my husband, and attend graduate school. Alongside all this, I’m a deep thinker, a lover of words, and a beauty cultivator. I want life to be beautiful in all things. And I love to teach and share all the crazy thoughts inside my head. And connect with people along the way. So here I am – Hello world! It’s not about me… It’s about them.